Begin your tour in Quito, Ecuador, a city nestled in a valley ringed with volcanic crests. 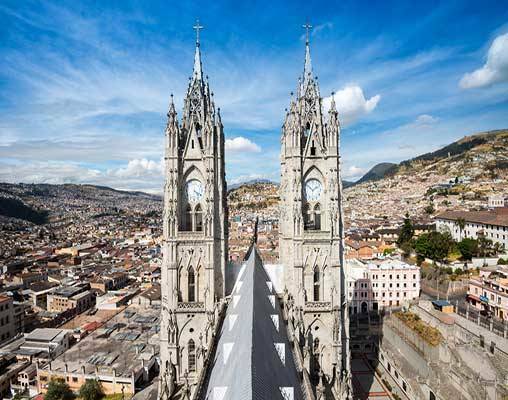 Quito is a vibrant UNESCO World Heritage Site and the perfect introduction to South America. 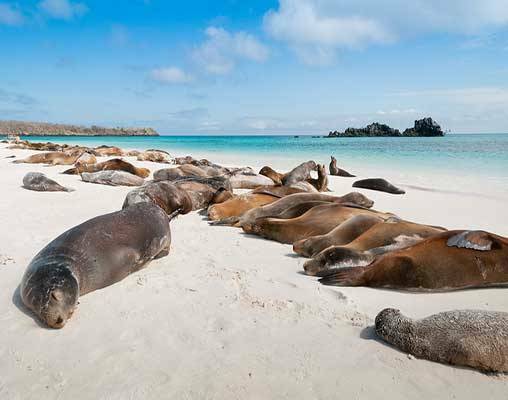 Sail to the Galapagos Islands, the biodiverse wonderland where Charles Darwin stumbled upon the groundbreaking theory of evolution. Here, you’ll come face-to-face with wildlife that exists nowhere else on Earth. 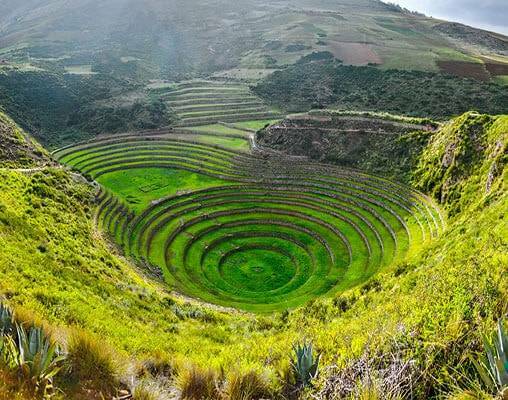 In Peru, you’ll trace the legacy of the ancient Incan people and witness the cultural and architectural effects of early Spaniard colonization. 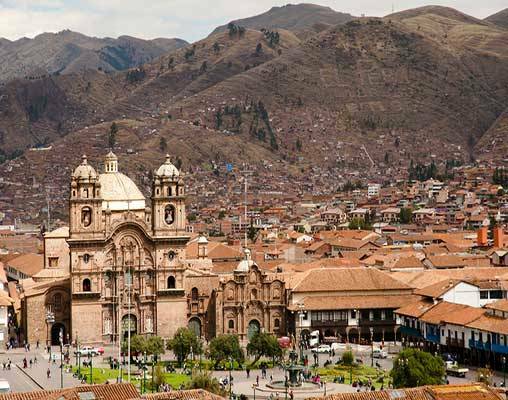 See ancient culture and modern energy collide in Lima, and wander the streets of beautiful Cusco, South America’s oldest living city. With the services of a professional Tour Director and friendly Local Hosts throughout your journey, you’ll never miss a beat. Come explore the other Americas on this thrilling, unforgettable tour. Arrive in Quito, where you will be met by your Local Host. Named after the famous Darwin's finches abundant in the surroundings, the Finch Bay Eco Hotel offers a private seaside location surrounded by mangroves. Amenities include a bar, lounge, restaurant, outdoor pool, and beachfront access. All rooms offer twin beds, private restroom, and air-conditioning. 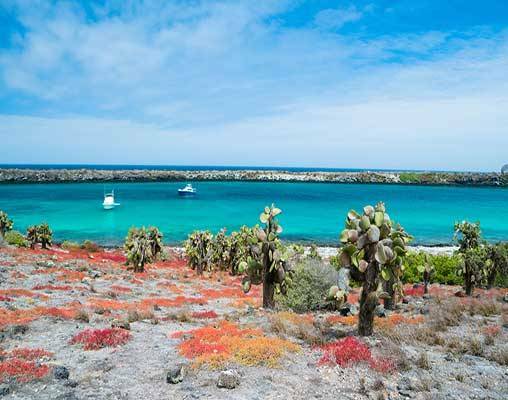 Guests will enjoy boat excursions to various Galápagos Islands, kayaking, snorkeling, bicycle rides in town, and viewing the local flora and fauna. The Finch Bay Hotel offers a seaside location surrounded by mangroves. Amenities include a bar, lounge, restaurant, outdoor pool, and beachfront access. All rooms offer twin beds, private facilities, and air-conditioning. Bursting with character, the Posada Del Inca Yucay is the leader in boutique hotels in the Sacred Valley. Featuring a rustic ambiance with modern comforts, dynamite local cuisine, and friendly service, it makes for a memorable stay in one of the most remarkable places in the world. The colonial-style former monastary is surrounded by views of the Andes and beautiful gardens - a leisurely and soothing escape. 27th April 2019 $5,030 Please call for availability. Enter your details below if you would like to be notified when 2021 dates and prices are available for Galapagos Highlights & Peru. Prices are correct at the time of publication, however are subject to change at time of booking. Hotel and Rail accommodations listed above, are subject to change based on availability at the time of booking. Prices are land-only, per person based on double occupancy. Rates above do not include air travel. Participation in this vacation requires purchase of the following flights, not included in the pricing above. 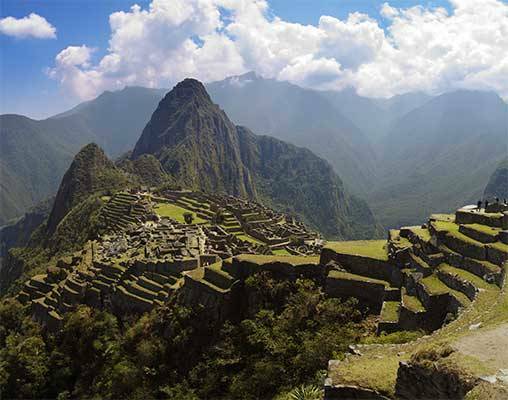 Round-trip air from your US gateway and intra-vacation air segments, Required intra-air segments are Quito/Galapagos; Galapagos/Lima; Lima/Cusco; Cusco/Lima. Please contact one of our sales agents for further information.